This project is adapted from unit 5D and focuses on developing children’s skills, knowledge and understanding of food, building on previous learning in which children prepared food products using simple processes. Children learn how to adapt a basic recipe to develop a product with specified criteria. Investigation of existing products, including fair trade, will inform design ideas. 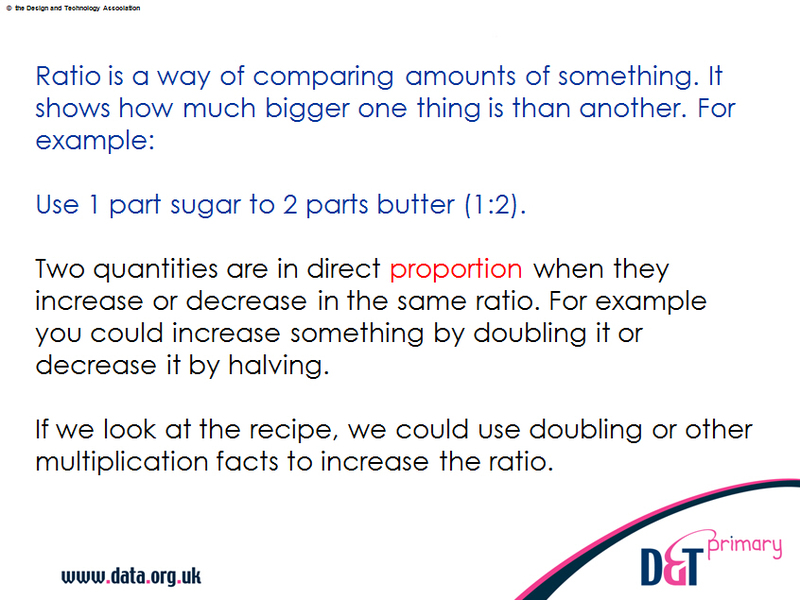 There are opportunities to apply maths by measuring accurately, converting measures and applying ratio and proportion to recipes. The resource contains an adapted unit of work, a helpsheet, worksheets to help with ideas generation, setting design criteria, product analysis, planning and evaluation. 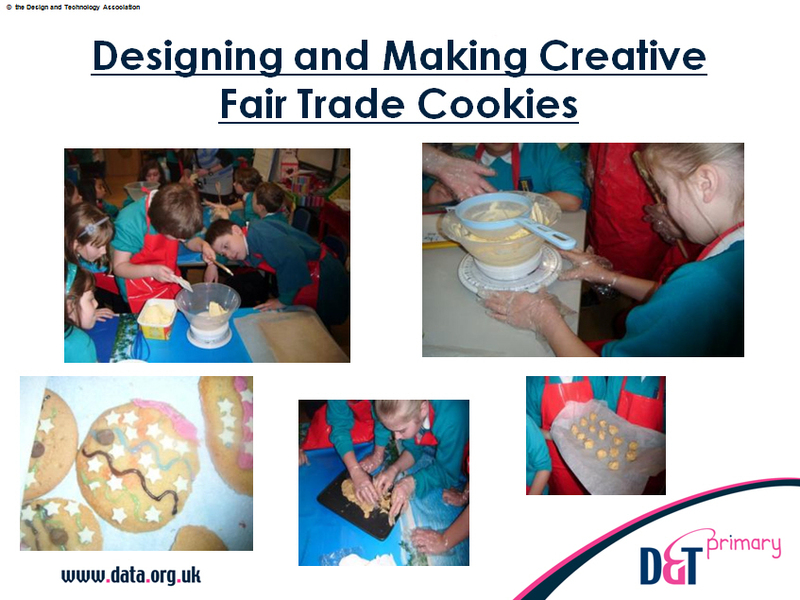 There is also a PowerPoint presentation which takes children through the research, design and baking processes and asks them to design and make appealing cookies using fair trade ingredients. 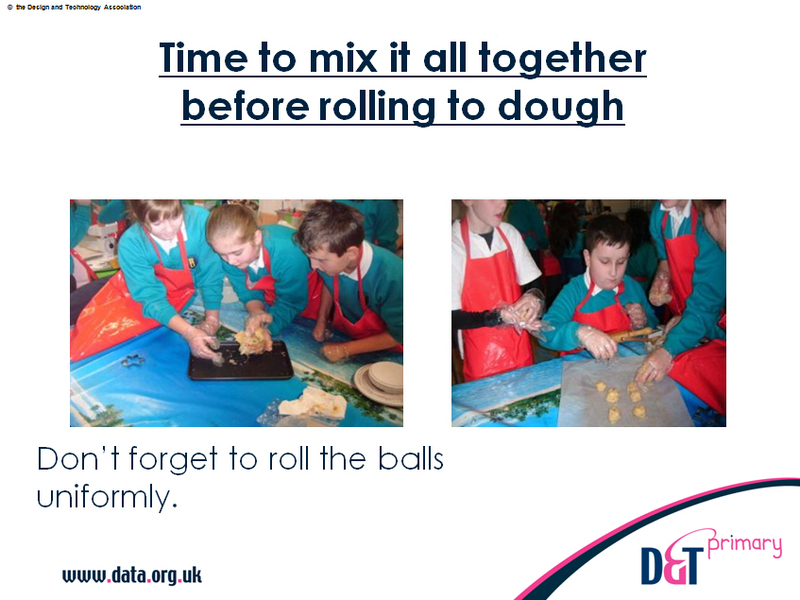 It goes on to ask children to adapt the recipe for more biscuits using ratio, proportion and multiplication.